Yeah! 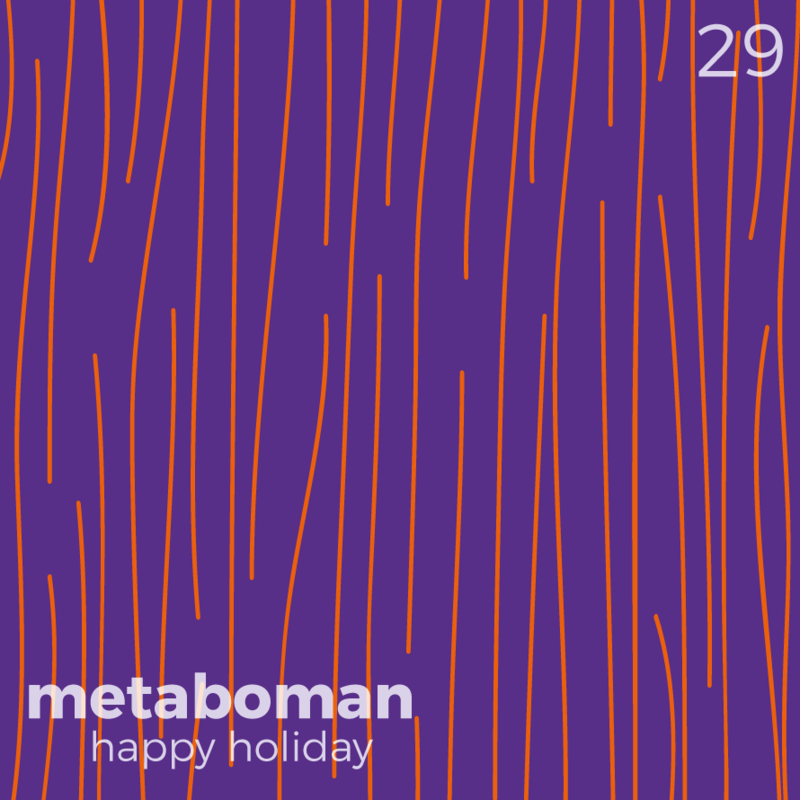 Metaboman, part of „Das Krause Duo“ and man behind Musikkrause, is back on Milnormodern 29. With „Happy Holiday“ you get two delightful groovy techno tracks, really fat and juicy with a flavor of acid. Beware, magically.